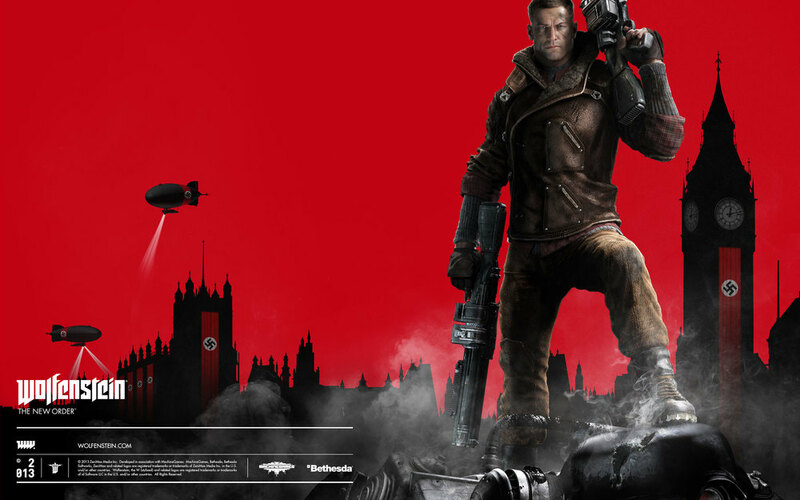 Bethesda have announced the PC system requirements to play its upcoming Wolfenstein: The New Order and it seems pretty feasible for those maintaining a decent rig in the past. If you plan on getting it on a console, you're only looking at hard drive space requirements. Both PS4 and Xbox One require 47 GB of space for the full install or 8GB HDD minimum. For those using past gen consoles, PS3 and Xbox 360 both require 8GB of HDD available but if you plan on downloading on PSN, you'll need 17GB's of available space. Wolfenstein: The New Order is set to launch on May 20th. Need help building an inexpensive PC? Christopher has your back with an awesome look at parts and locations to purchase.